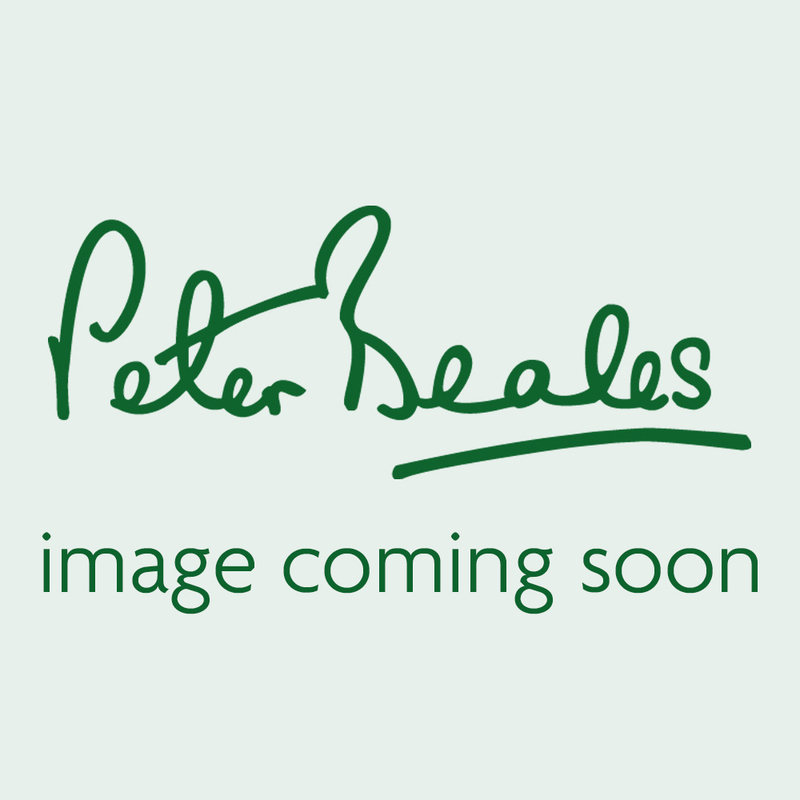 At Peter Beales Roses we believe that every garden, no matter how big or small, should have a rose. The roses within this collection have been carefully selected to offer some of the best for growing within a small garden. 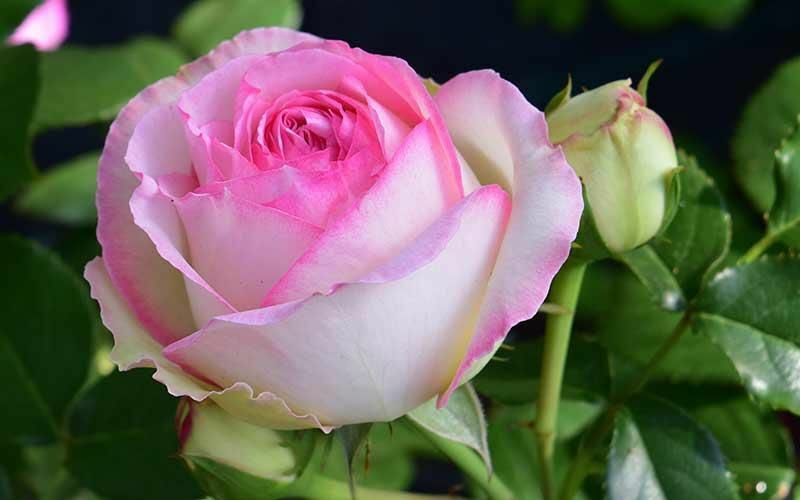 So whether you are looking for roses to grow in pots for a patio or balcony or to plant within a small flower bed, we have the perfect rose for you.